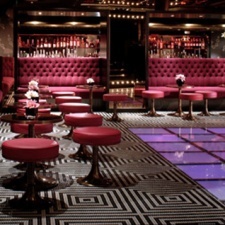 The infamous members' club is widely regarded as one of the most decadent and discreet venues in London. With a private poker room, VIP area with individual bar, karaoke room and of course the luxury club area, Raffles is the perfect place for a night out or for private events. A Wall Street inspired event where complimentary cocktails will be served between 10-11pm. There will be complimentary entry before 11pm. 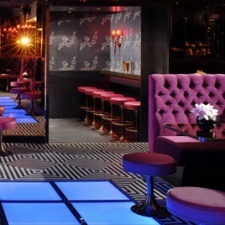 For guest lists, please contact peter@raffleschelsea.com. With an Arabian-themed outdoor terrace in addition to decadent decor thoughout, it will be interesting to see what Kings Club brings to the Chelsea clubbing scene. With no airs and graces, supperclub is a wonderful disarming atmosphere that provokes relaxation and profligacy, camaraderie as well as naughtiness. Most nightclubs tend to have a shelf life only a little longer than a pint of milk. Boujis however, remains a firm favourite on the socialite's scene.